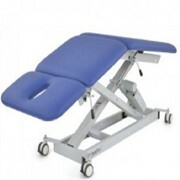 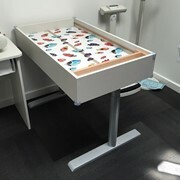 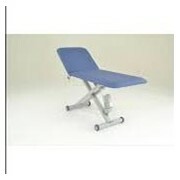 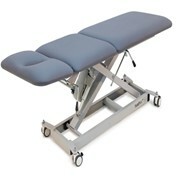 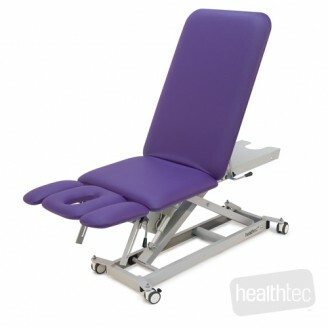 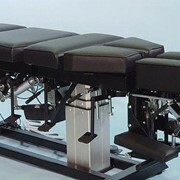 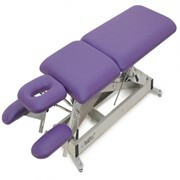 The Lynx Treatment Table is available in Two, Three and Five Sections. 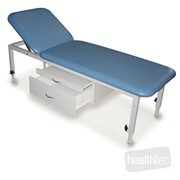 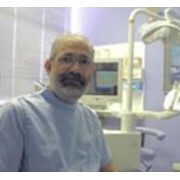 Ideally used in medical examinations, treatments and therapies. 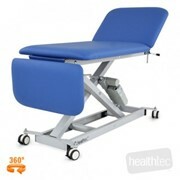 Ideal for physiotherapy, massage, osteopathy and beauty treatments. 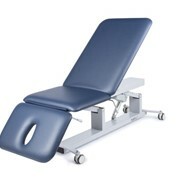 The manual adjustable head section includes a nose hole with plug and can be lowered allowing the prone patient to fully relax the neck muscles. 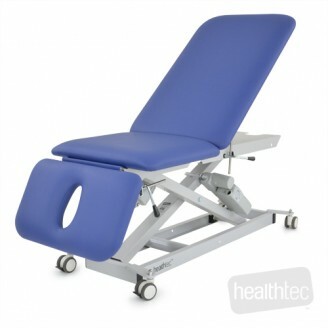 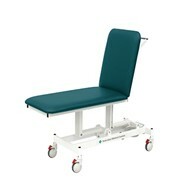 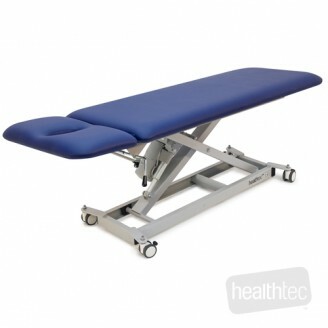 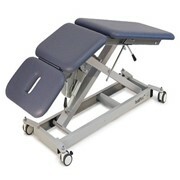 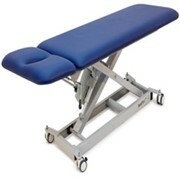 The manual adjustable leg rest can be raised enabling the table to turn into a chair for when you need your patients in a seated position. 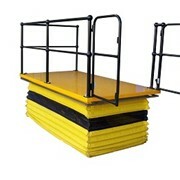 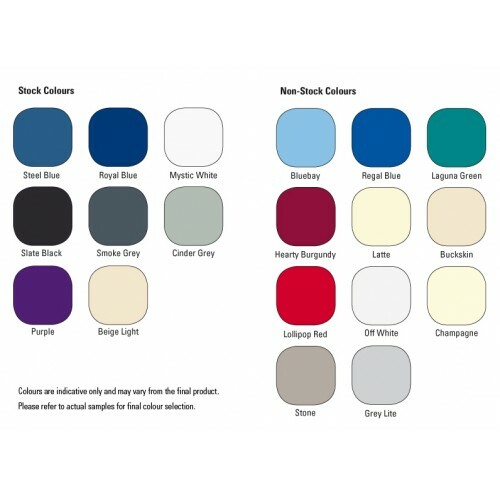 For addiditonal infomation and products please visit, please contact us.